Saturday February 23 from 1 to 2:30 - Fall River, NS. 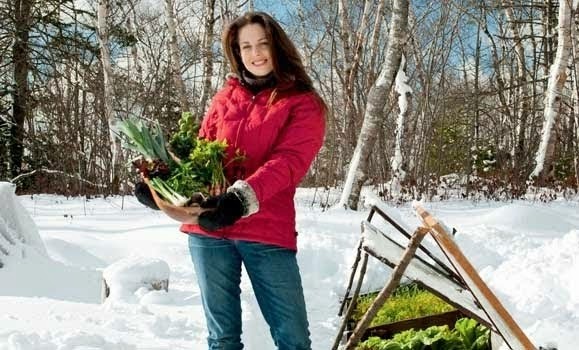 This will be a fun talk on the basics of veggie gardening that covers many techniques and favourite crops. 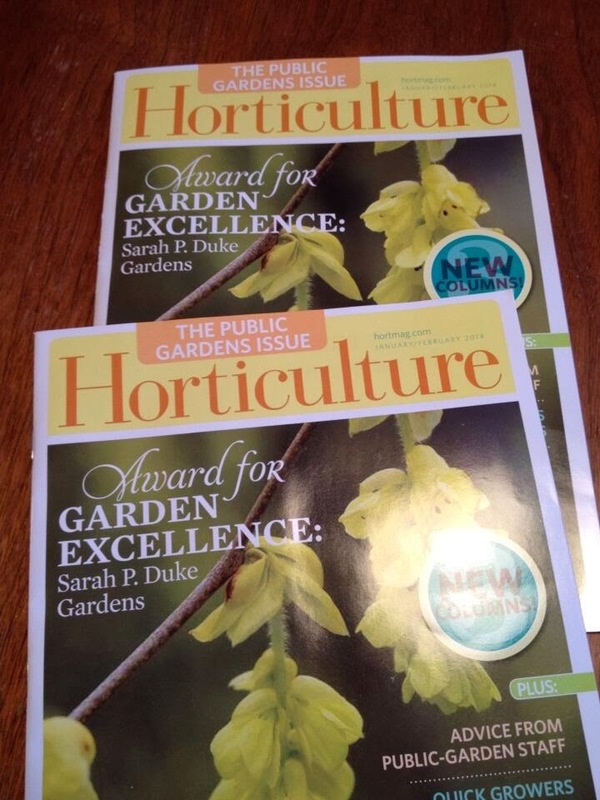 I'll also discuss growing crops in pots and spotlight some of my top aromatic herbs. Register by calling 860-4570 or visiting www.halifax.ca/rec. Monday Feb 25 from 2 to 3 pm - Basin Gardeners Garden Club - I'll tackle one of my favourite topics - obviously! 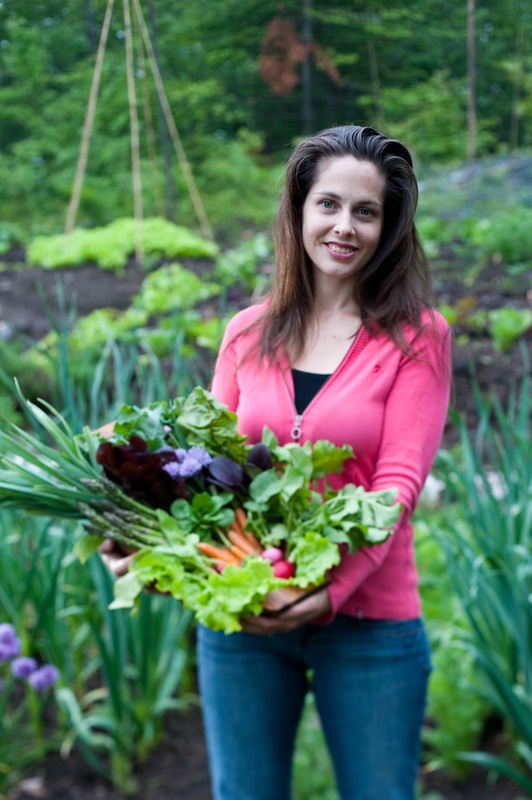 - Year Round Veggie Gardening. 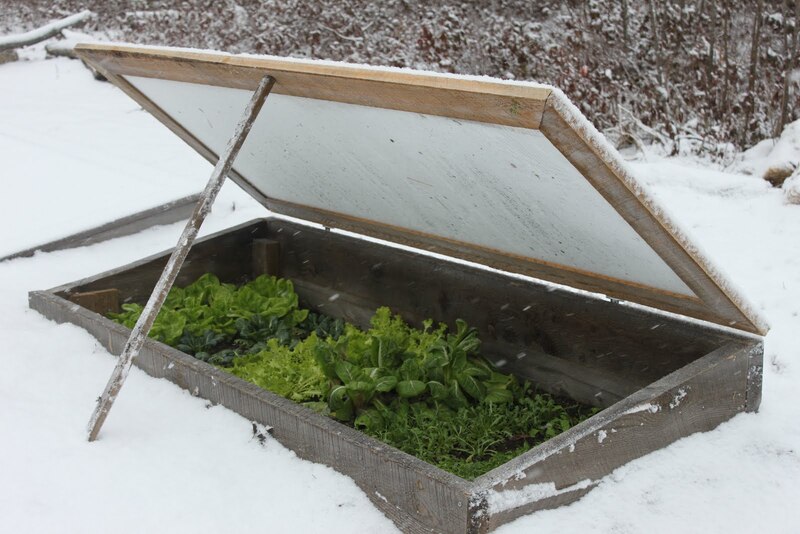 Plenty of ideas and inspiration for growing food year round with an emphasis on my season extenders and cold season crops. Just click on the link for more information. Saturday March 9 - 1 pm - Blomidon Nurseries in Wolfville, NS - Crops in Pots! Join me for a fun and visual chat about growing food crops - veggies, herbs and fruits - in containers. From pallets to wine boxes, potted pizza gardens and vining veggies, I'll cover it all! 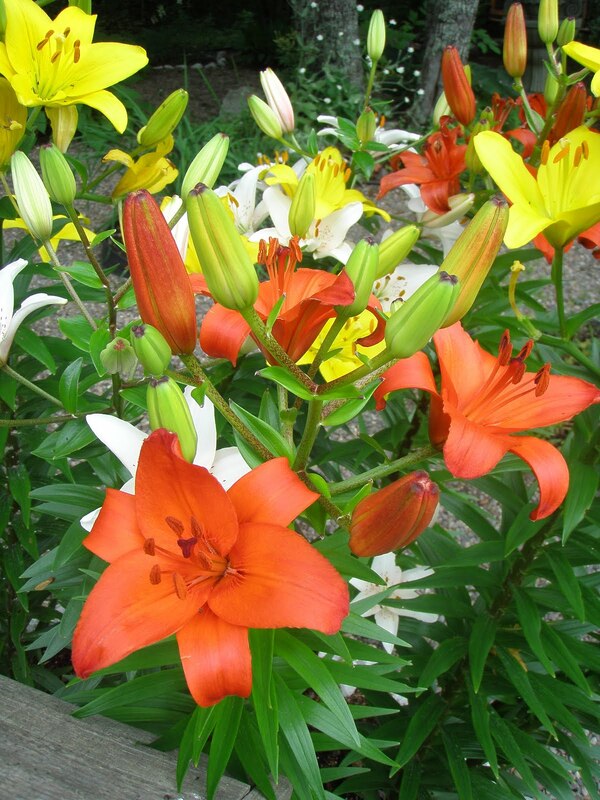 Friday March 15 - 2 pm - Canada Blooms - I'm heading back to Canada Blooms! I had a blast last year (even though I was sick with a respiratory infection) so fingers crossed for good health this year. I'll be sharing my updated talk on growing food year round with plenty of photos and tips one extending the season. Hope to see you there! Thursday March 21 - 6 to 8 pm - Cafe Scientifique: Food for Thought at the Wooden Monkey in Dartmouth, NS - Here's the detailed link, should be an interesting evening. Saturday March 23 - 1 and 3 pm - Moncton Home Show - Join me at the Moncton Home Show for two different talks, both on growing food - in pots and year round. Plus, I'll be available for questions after each talk. April 5 to 7 - Halifax Ideal Home Show - I'll be speaking over the course of the weekend and will make the schedule available when I receive it. Always a fun weekend! 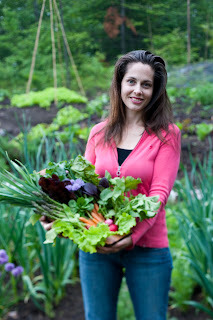 Wednesday April 24 - Keshen Goodman Library in Halifax - 7 pm - Crops in Pots! I have another dozen or so later on in the spring/summer/fall, so will post more as I finalize the details! Niki, I would like to encourage you to build that deer fence. I have a deer fence that has needed repair for several years. Of course, I never got around to it until last August. WITHIN 3 DAYS I noticed that things were growing much better! I had no idea how much damage the deer were probably causing. It has also made me wonder if some of my sprouting failures were actually cases of seedlings being eaten by the deer before I saw the sprouts. Tim D.
Do you have any events coming up in the Fredericton NB area? I have your book and it has inspired my husband and I to start our own veggie garden. We have seeds in the grow boxes and my husband is building the greenhouse this weekend. The only problem is that I don't have a green thumb. I am determined though! I would like to talk to you about the issues I'm sure I'll have and get some advice I'm sure that I'll need!